Tokyo Olympic tickets will be sold via the internet, Japan-related travel agencies, the Olympic Committee in your own country, and at ticket vending machines at convenience stores in Japan. Sale dates have not been released yet, but we’ll have them for you as soon as they are. According to the Tokyo Olympic Organising Committee, tickets for the opening ceremony will range from Y15,000 to Y300,000 (about US$220 to US$1330). Average ticket prices for events will cost from Y2500 to Y130,000 (about US$60 to US$) and half of tickets will cost less than Y8000 (about US$44). For people living outside of Japan, the best way to purchase tickets will be online or from Japan-related travel agencies, which have online and physical presence in many countries outside Japan. As soon as sale dates and purchase locations are announced, we will announce them on this page. 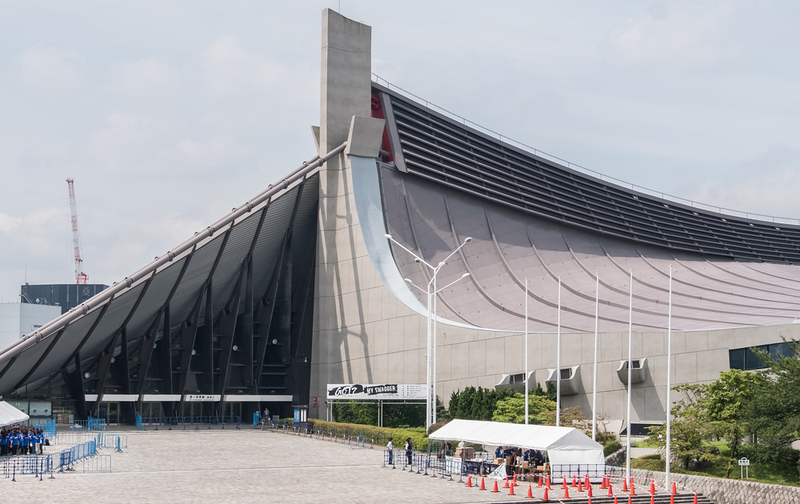 For information on the location of events, see our Tokyo Olympic Venues page. See my detailed guide about the best places to stay in Tokyo during the Tokyo Olympics - you'll need to choose carefully to minimize your travelling time. 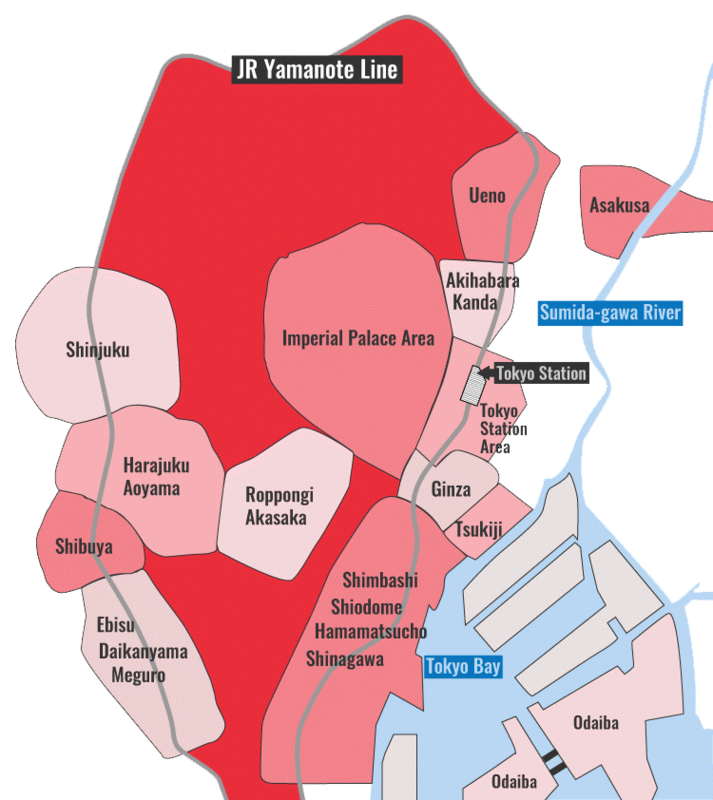 Tokyo is huge!